We are looking for volunteers to help us support young people in the area. There are various roles, from instructing to being a trustee ! You also get full training that can work towards a vocational qualification. Use our contact form to get in contact and find out more !! We are recruiting cadets !! Looking to do something different ? 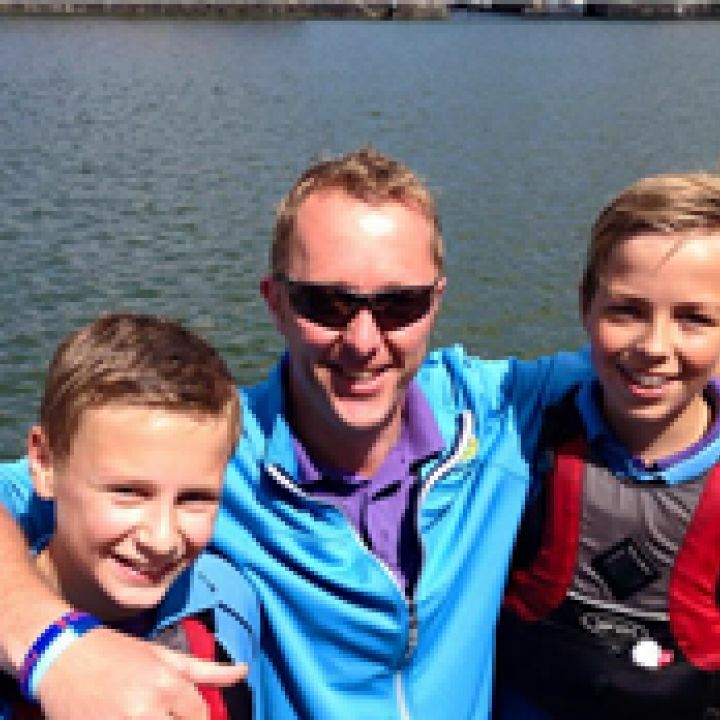 Fancy kayaking, sailing, learning new skills ? Aged 10 - 18. Use our contact form to find out more !!! After getting through the Warwickshire District Competition, 11 cadets from Evesham travelled to Bristol on 11th July for the South West Area Competition to compete against units from all over the South West Area of the country. The cadets did very well, against some tough opponents and came out with some excellent results, although they were not all first place it was clear that every tried their hardest. In the end Evesham came away with the overall winners trophy and a lot of medals. Four of the cadets won their races which means that they are now through to the National Competition in London, over the weekend of 4th - 6th September. ENERGETIC Evesham Sea Cadets travelled the distance from John O’Groats to Lands End without leaving the Vale to celebrate their silver anniversary. 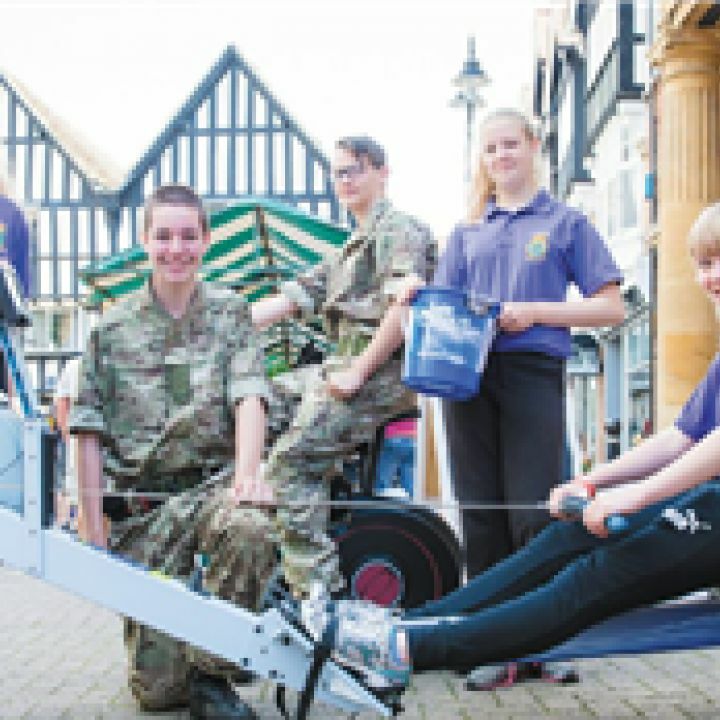 The determined cadets took part in a special ‘Run Row Ride’ event throughout the town, to complete the famous 874 mile route on Saturday (July 4). The team walked, rowed and cycled at sites including Evesham Country Park, Tescos, Morrisons, Riverside Shopping Centre, Evesham town centre and Evesham Leisure Centre over eight hours. Donations collected from the event will go towards funding the unit to help pay for life jackets, heating, new oars for pulling boats and enable vital health and safety upgrades. 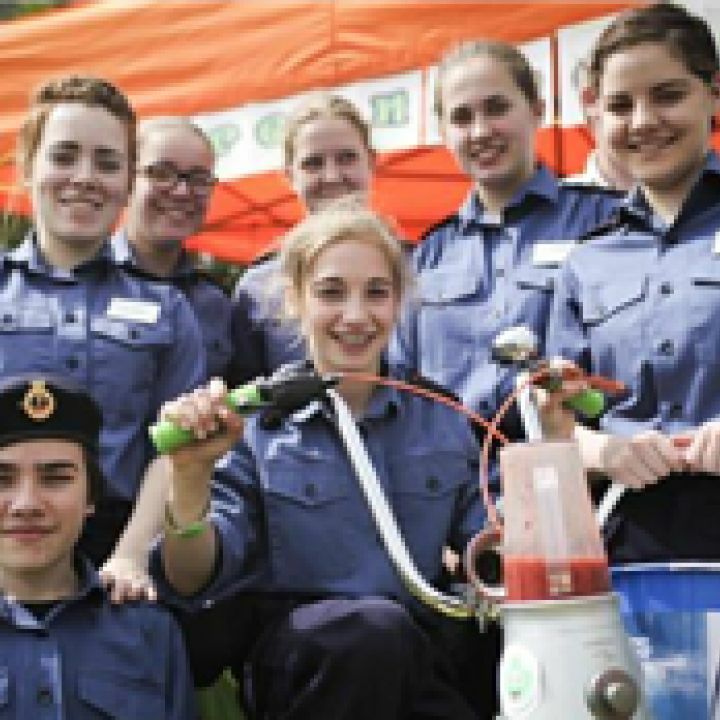 The cadets were mixing and creating healthy fruit smoothies to help raise funds for their group on the adapted bike which is the creation of local firm GreenApe and its owner Andy Taylor. The unique smoothie maker was one of a number of outdoor activities and entertainment on show. Sea Cadet leader Keith Field said: "A big thank you to Evesham Country Park for giving us the opportunity to raise a considerable amount of money, which will help towards refurbishing our toilets and showers to include disabled facilities. The event was lots of fun and it was fantastic to see so many families attend."